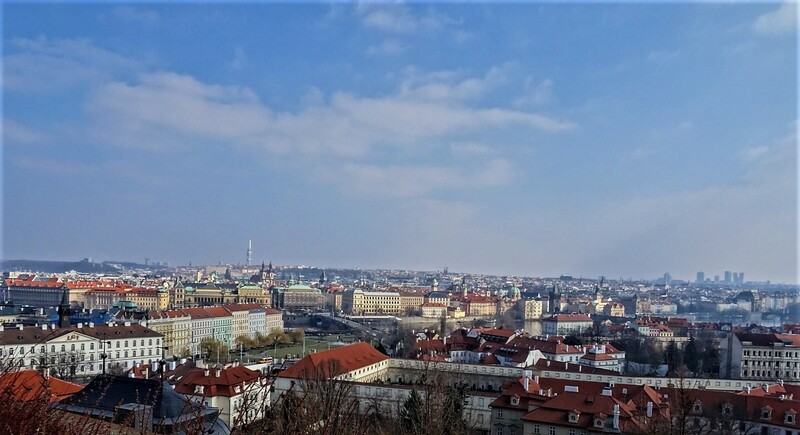 Prague goes by many names, the most common being the ‘golden city’ and the ‘city of a hundred spires’; the latter was based on a count by 19th century mathematician Bernard Bolzano. The Czech Republic’s bustling capital is often regarded as one of the most beautiful cities in the world – and for good reason. Its magical architecture and flamboyant charm have steadily attracted more and more tourists to this Eastern European hub, with many travelling from far and wide to experience it firsthand. But, while an influx in tourism has elevated the local economy, has it masked the true beauty of this wondrous city? 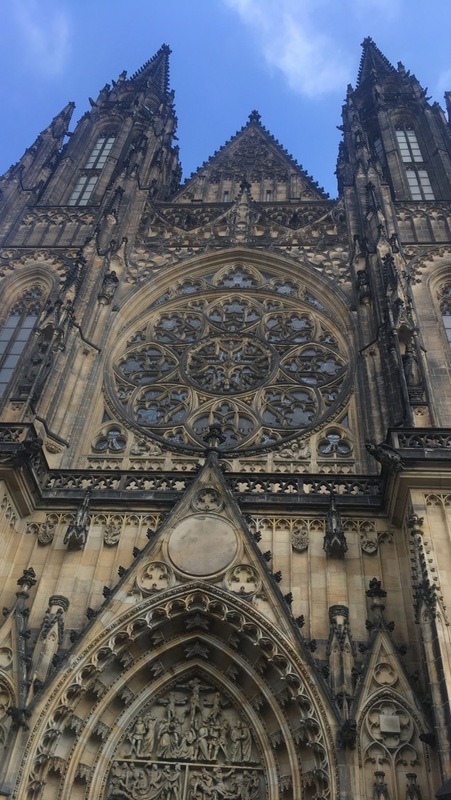 The Charles Bridge and the notoriously impressive Prague castle are worth a visit, of course, but what hidden gems are lurking behind the lively tourist spots? One of the best ways to experience Prague to the fullest is to meander through its cobbled streets by foot. Being such a small municipality, sightseeing can be achieved at a leisurely pace. Old Town, perhaps the best-known area of Prague, is linked to the city by impressive stone bridges that arch over the Vltava River. Old Town is certainly worth a venture; once you leave the busier trails there are plenty of picturesque lanes to envelop your senses. Small cafes and kitsch shops line the streets and offer warming drinks and hearty soups – a welcome reprieve from the frosty air that defines Prague’s winters. However, there are many other parts of the city that rival Old Town Square: Skautsky institut – for one. It presents a calmer location in the city centre to sit back, relax and watch the world go by as you sip on some homemade lemonade or freshly brewed coffee. Prague is the ultimate destination for beer lovers. Most bars and taverns have their own rich brews on tap, much to the delight of the thirsty punters that frequent them. The added bonus is that nearly all venues sell beer for a very reasonable price and there is very little variation in quality. U Fleků is a particularly popular spot to grab a ‘cold one’. The venue has been brewing for 500 years and, unsurprisingly, its lounges and gardens are often packed out with visitors. Sweet treats are also offered in plentiful supply here. Cukrarna is a fantastic sweet shop that sells the most divine laskonka – a Czech-style macaron! Dining in Prague can be as affordable as you wish it to be. Atmospheric local pubs are an affordable option for lunch, often serving goulash with dumplings or daily specials made with fresh local ingredients. However, for those with a bigger budget, Prague has cultivated a rather refined culinary scene that could easily rival upmarket eateries in France or Spain. For a contemporary dining experience try Eska in Žižkov & Karlín. Situated in a converted warehouse, the industrial-chic setting sets the scene for a quality food experience. One of the experimental dishes on offer is comprised of potatoes cooked in ash with smoked fish, dried egg yolk and kefir – an Eska classic. For something a little less outrageous, the Nejen Bistro is a fantastic option. Set in one of Prague’s hottest neighbourhoods, this quirky eatery offers fancy grills and signature dishes that are simply sublime. For fun cocktails and evening drinks, try Bar & Books. It’s a great place to meet new people. Aside from the prevalent food and drink culture, there is a strong sense of history that has been retained in the city. 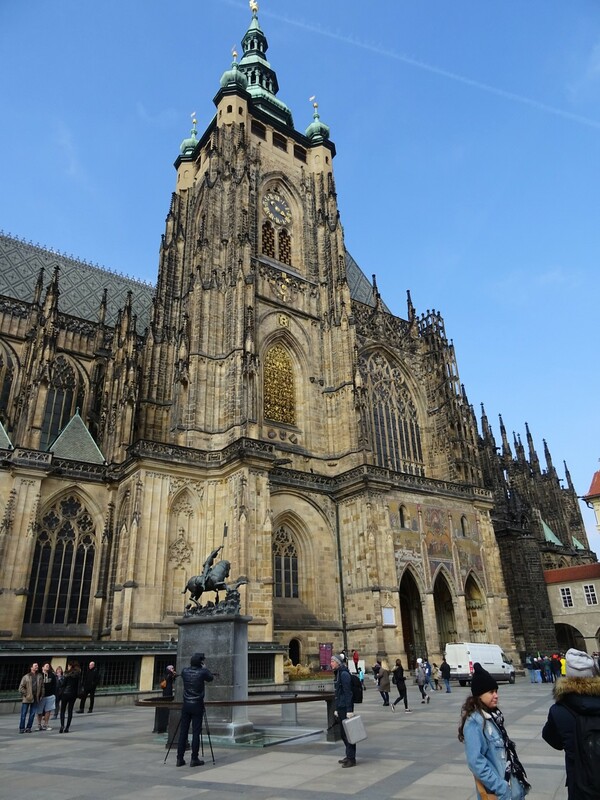 Prague takes great pride in its cultural offerings; these are certainly a must for newcomers. Veletržní palác, the National Gallery, retains the Czech Republic’s largest offering of art. Works by Van Gogh and Gustav Klimt take pride of place within the establishment’s collection. Otherwise, you can immerse yourself in the city’s Jewish heritage spots such as the Jewish Museum. It remains largely intact because Adolf Hitler had insisted its preservation as a museum to a vanished race. Meanwhile, literary fans can enjoy Jaroslav Róna’s Franz Kafka sculpture on the corner of Dušní and Vězeňská, where Kafka was born. There are mixed views when it comes to the topic of segway tours around Prague. After the pastime was introduced some years ago, the city became infiltrated with visitors zooming through the streets on these two-wheeled vehicles. After complaints from the locals, such tours were banned in the city centre for safety reasons. Now such tours are limited to the outskirts of the city; most trips lead tourists through some of the rural monasteries and suburban areas. Segway experiences are still a lot of fun; however, the routes are not quite as idyllic as they once were. They are still worth the investment, even if only to experience the joy of zipping around on such a novel balancing contraption. Prague has a huge amount to offer: from its Baroque buildings, interesting history and satisfying gastronomy. Its slow-paced countenance and diverse social scene make it an ideal destination for all ages. Phoebe has a BA English Language and Film Studies degree from the University of Manchester. Since graduating in 2014, she has pursued a career in the publishing sector—writing for several medical and lifestyle magazines. When she’s not expressing herself on the page, she can often be found playing with her sister’s two mischievous Dachshunds, exploring new hiking trails or experimenting in the kitchen.